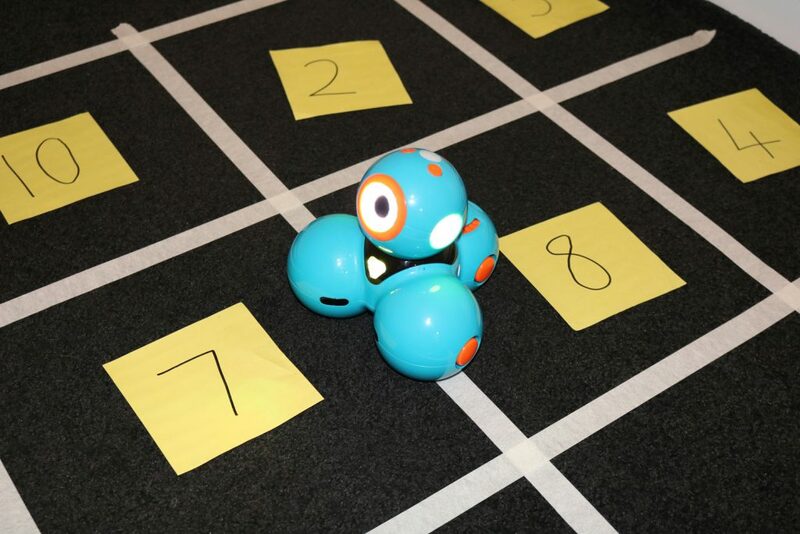 Dash and Dot robots are a fantastic resource to introduce students to the fundamentals of coding. 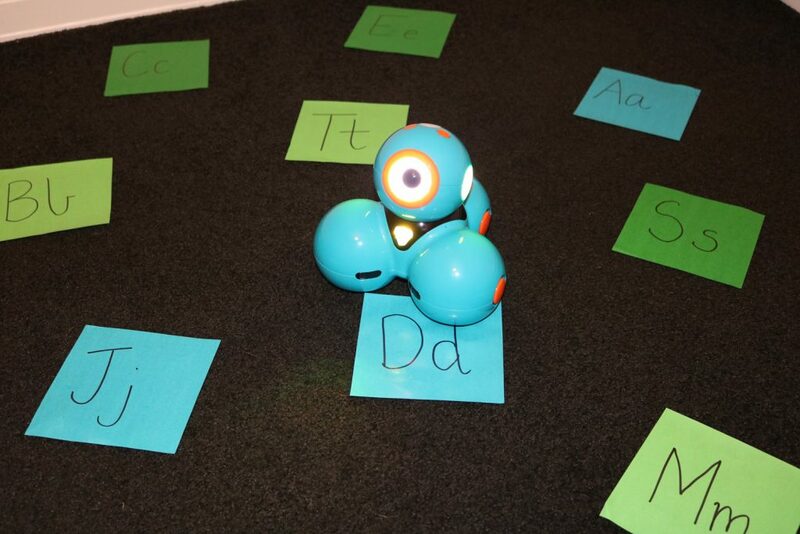 These interactive robots have the ability to manoeuvre around the floor in all directions, sense objects, flash LED lights and record and playback audio. This functionality allows Dash and Dot to avoid obstacles, sing, dance and respond to voice commands. Connecting via bluetooth to a mobile device, there are a variety of apps that integrate with Dash and Dot. Each of these apps not only develops students’ programming skills but also key 21st century skills such as creativity, problem solving and critical thinking. 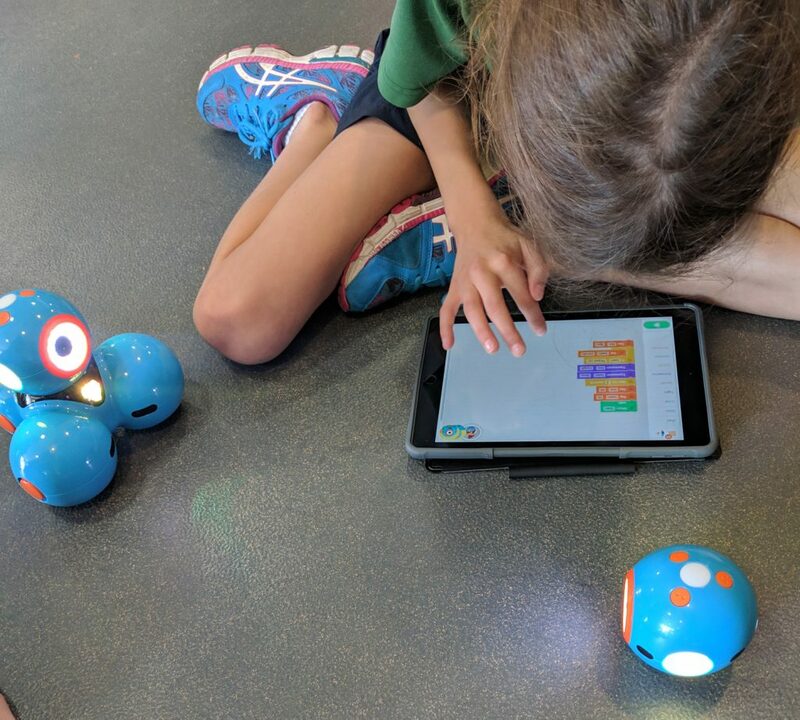 Wonder Workshop, the creators of Dash and Dot, have developed their own range of apps that support and guide students’ learning. 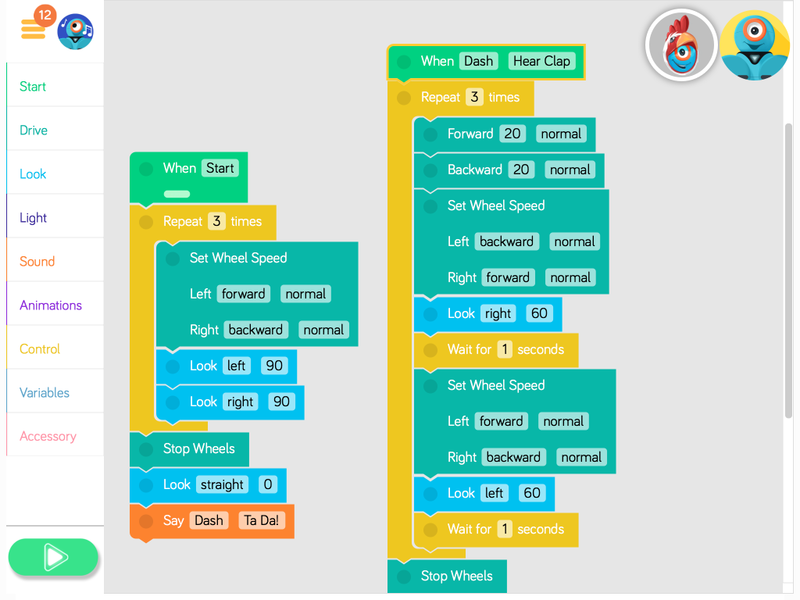 The Go app allows students to manually control Dash and Dot, similarly to a remote control. This is a great introduction to the robot which allows students to become familiar with its manoeuvrability. Within the Go app, students can control the speed and light display and change the direction that Dash is facing. 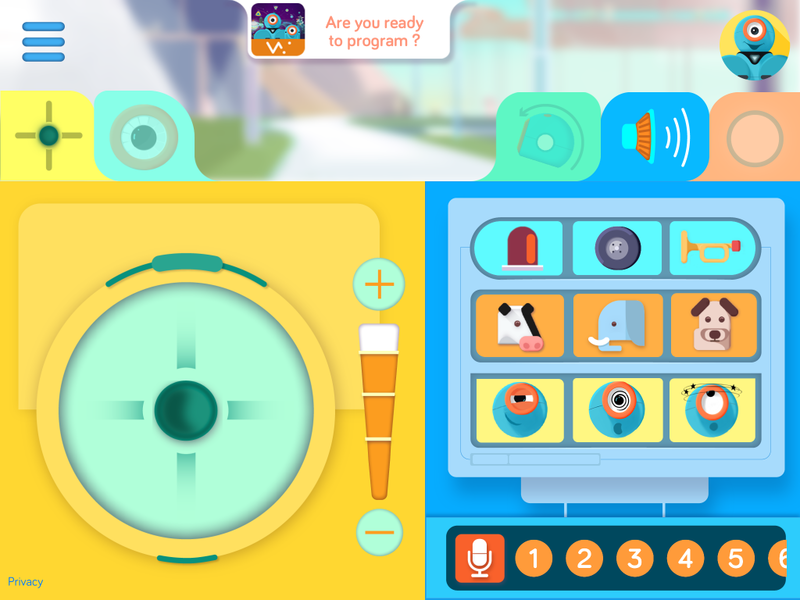 Sounds can be added, and up to ten voice recordings can be stored for playback. 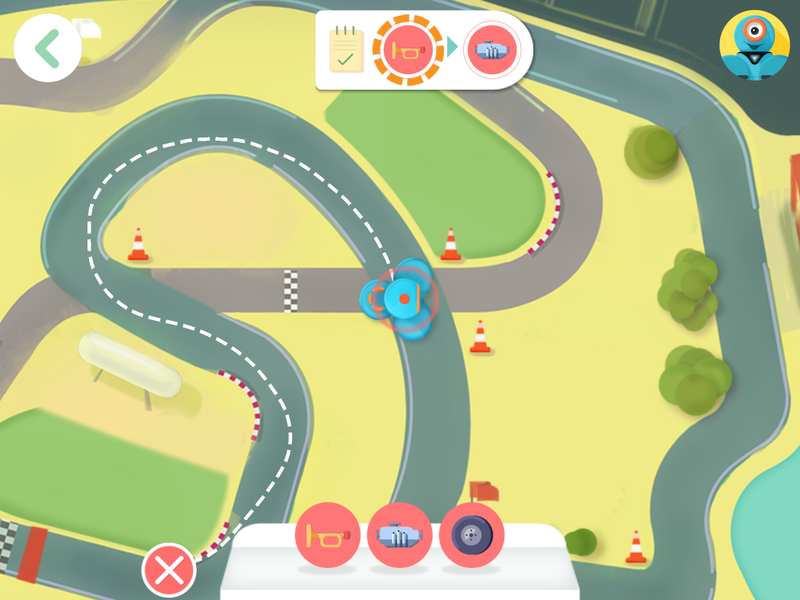 The Wonder app provides students with a range of challenges that develop their ability to program Dash and Dot. 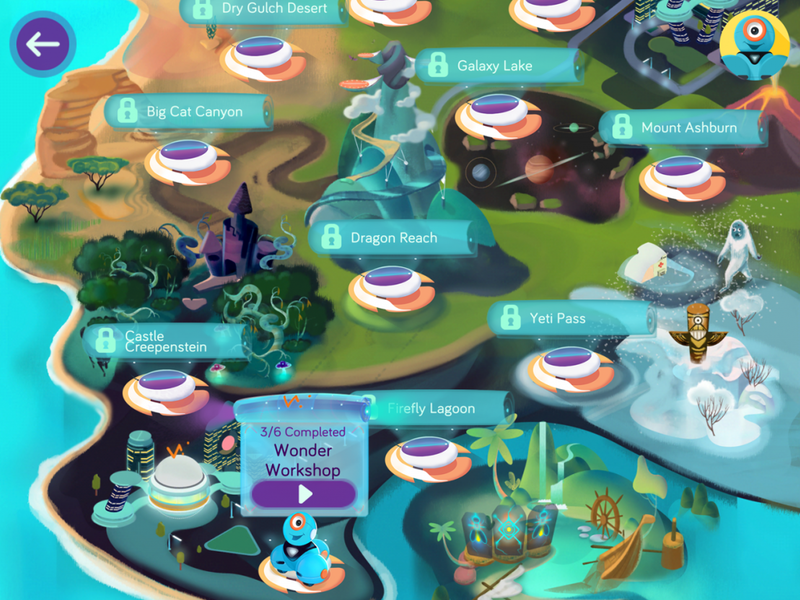 Students can travel through a variety of levelled quests, including the African Grasslands, Arctic Wilderness and Outer Space. Once students complete these challenges, they can begin creating their own worlds. 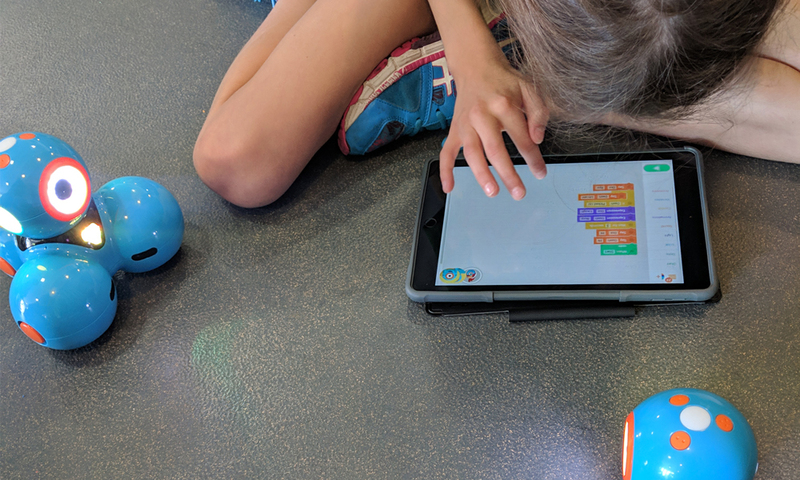 The Blockly app provides students with challenges to develop their understanding of block coding. They are introduced to conditional statements, loops and sensors. 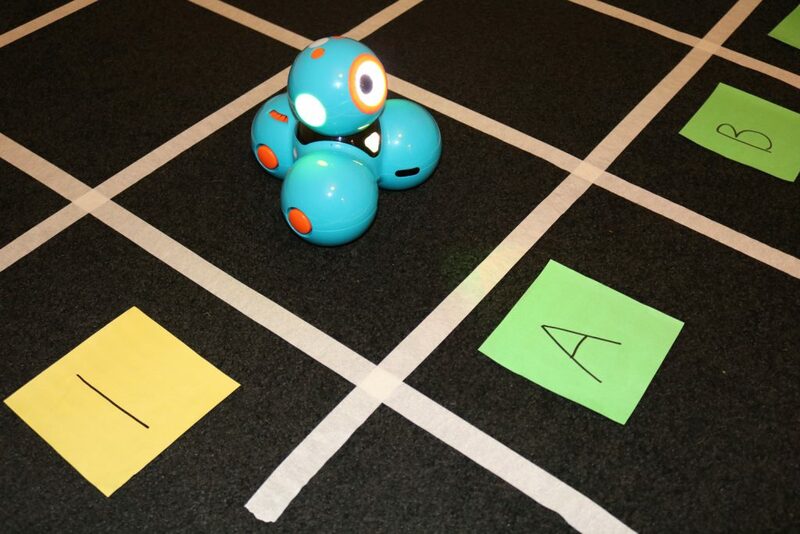 Students can program Dash and Dot to manoeuvre by responding to button inputs and voice commands. The Path app, as it suggests, allows students to program Dash to follow a set path. Students can complete a range of set challenges and then create their own. Dash can be used in Mathematics to support students’ learning about location and coordinates. Teachers create a coordinate grid on the floor using masking tape or chalk. Students program Dash to move to specific locations on the grid. Students can program Dash to speak the coordinate when it arrives there. Students need to provide Dash with specific distances to move forwards, backwards, left, or right to manoeuvre him around the floor. Students draw a maze on butchers paper. Alternatively, students can use on-hand materials in the classroom such as blocks, straws, string, books etc to create a maze. 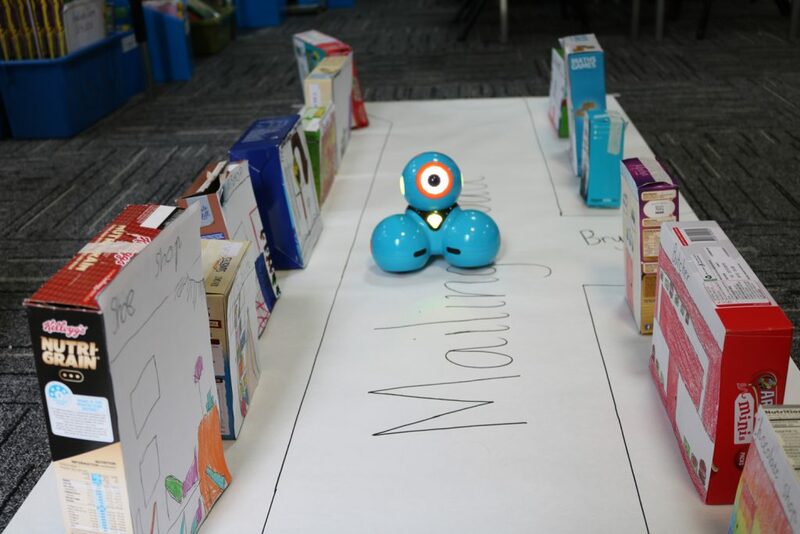 Students program Dash by calculating the distance and angle of each of Dash’s movements to avoid obstacles and successfully complete the maze. 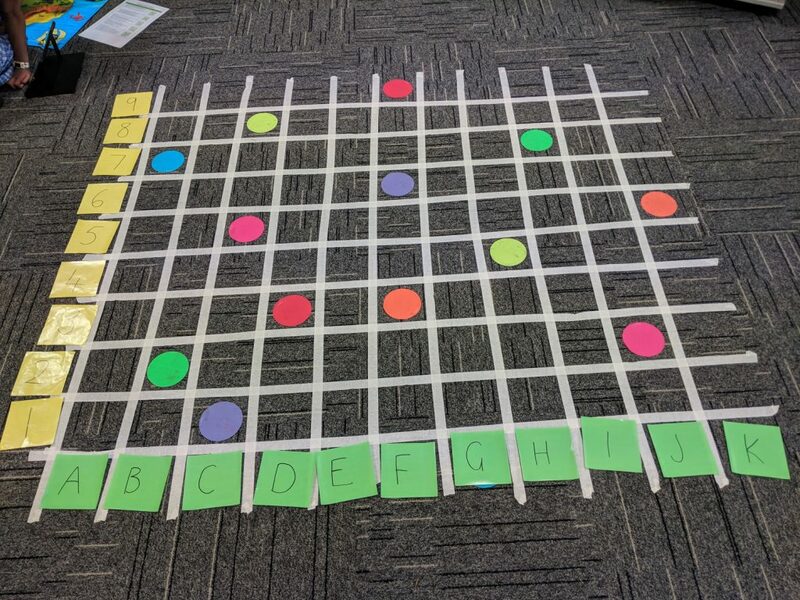 Students create a grid on the floor with numbers in each square that represent the answers to number facts. Using Dash and Dot, students program Dot to say different number facts. When Dot says a number fact, students program Dash to move to the correct answer on the grid. Have two students or groups working on the grid at the same time. Students add the numbers together then program Dash to move to the correct answer. Once they get to the correct number they place a kinder square over it to claim it. The group with the most coloured squares wins. If the answer is already covered, the group misses their turn. Students recreate stories they have read by programming Dash to move through the story. At each major point in the story, students can record their own voice to give important information. Example: The Three Little Pigs. Dash plays the character of the Wolf. Students create the scene and program Dash to move around making huffing and puffing noises before he blows the house down. Dot can be used as one of the Three Little Pigs stuck in a house, who can also retell parts of the story. Students or teachers write letters or sounds on kinder squares. Students then scatter the kinder squares around the floor. The teacher says a letter or sound. Students program Dash to move to the letter or sound that they hear. The teacher says a word, for example, ‘mat’. Students program Dash to manoeuvre to all three letters. 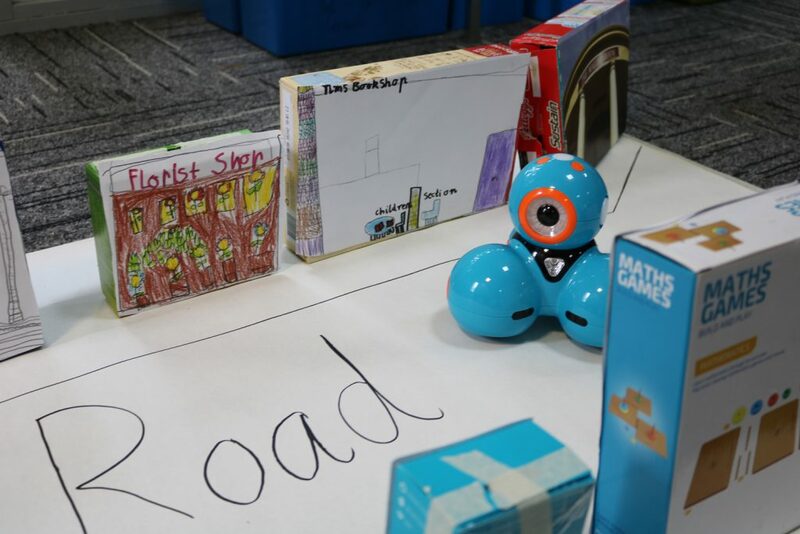 Example: As part of a unit of inquiry, Year 1 students explored their local shopping strip. On returning to school, the students recreated the shopping strip out of cardboard boxes. The students program Dash using directional movement to measure distances to manoeuvre around the shopping strip. 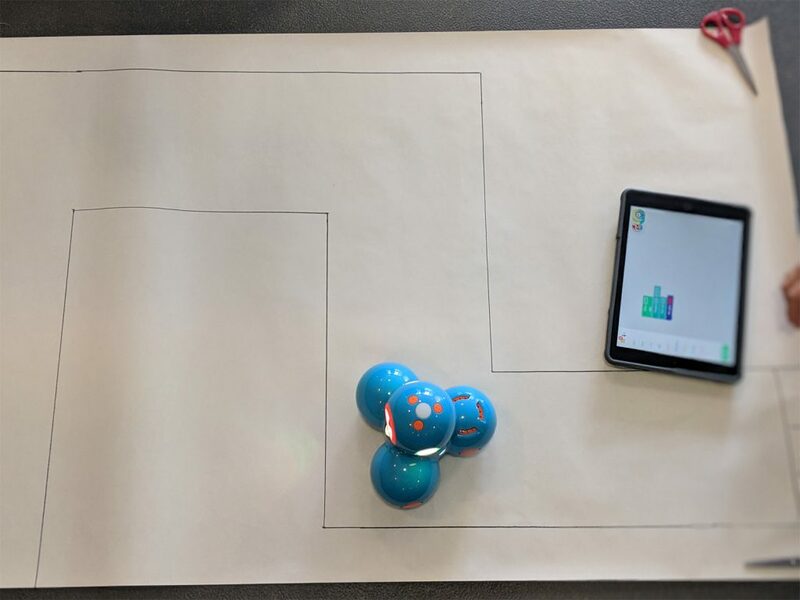 How are you using Dash & Dot in Your classroom? We would love to hear from you!